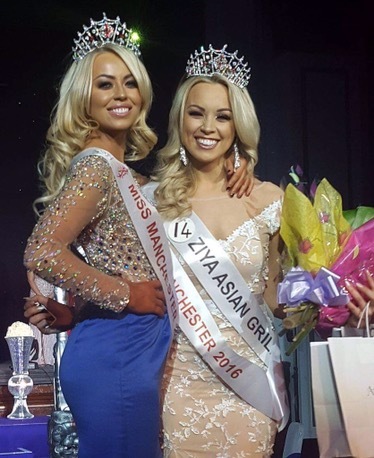 Gabrielle Taylor was crowned Miss Manchester at the glittering awards ceremony at the Palace Hotel on Friday (May 6) in front of a panel of celebrity judges including Melanie Sykes and last years winner Jodi Eyre. 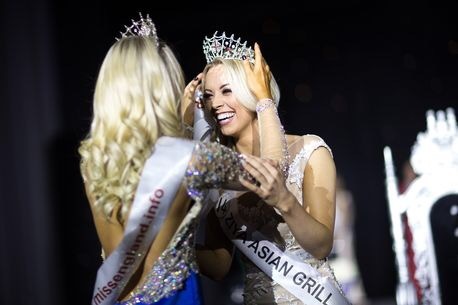 The crown hand over was made by student nurse Jodi Eyre, who battled back her nerves to be crowned Miss Manchester at a star-studded ceremony. 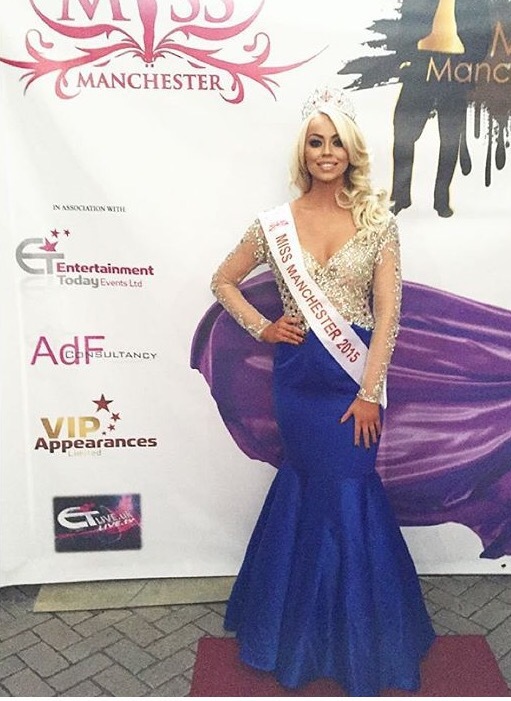 The 22-year-old from Oldham overcame anxiety to be named Miss.Manchester in 2015 looked gorgeous wearing this Kiss Me Kate gown.